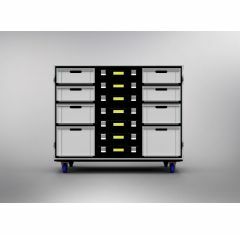 Our Motorsports drawer case range provides you with the perfect storage and organisation case for use while transporting. All cases come with the option of four standard colours: BLACK, RED, BLUE or GREY. Other colours available at an extra cost. There is also the option of screen printing for an extra cost. 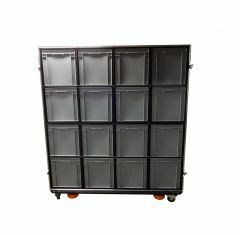 Foam fitted inserts for drawers are available for an extra cost upon request. 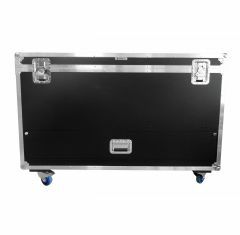 We have built custom and standard flight cases for many different motor sports teams and suppliers including but not limited to McLaren, Williams, Lotus and Sahara Force India. Can’t find what you’re looking for? 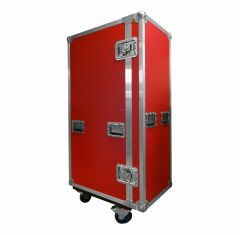 Please call us on 01835 579518 to discuss your casing requirements. Another Busy Day At Absolute Casing Ltd! Copyright © 2019 Absolute Casing LTD All rights reserved.